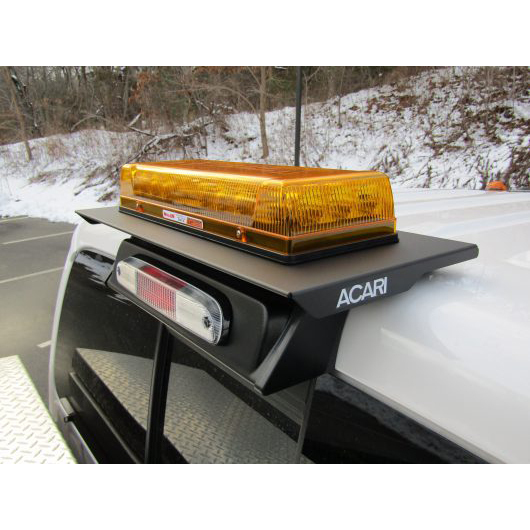 The Acari Drill-Free Platform is an excellent option if you want to install one of our products on the top of your truck cab without drilling a hole through it. 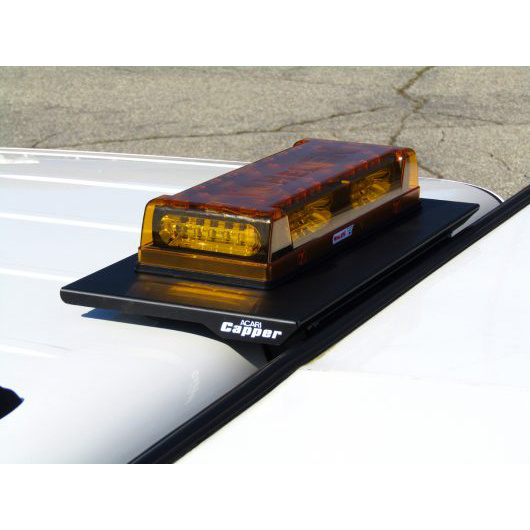 This platform is also an excellent option for newer Ford trucks with aluminum sheet metal where magnets are not an option. 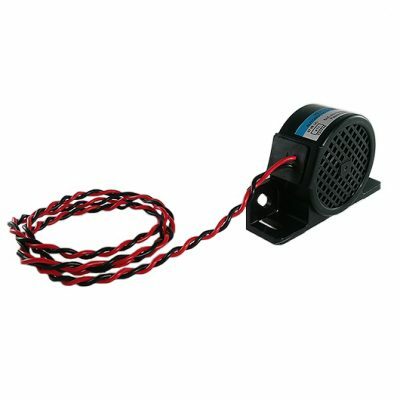 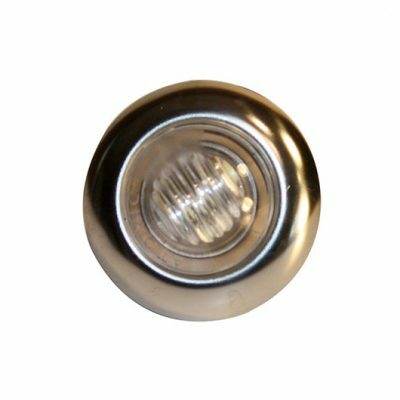 This mount reaches inside the cab roof through the center brake light opening with ZERO damage or changes to your vehicle. 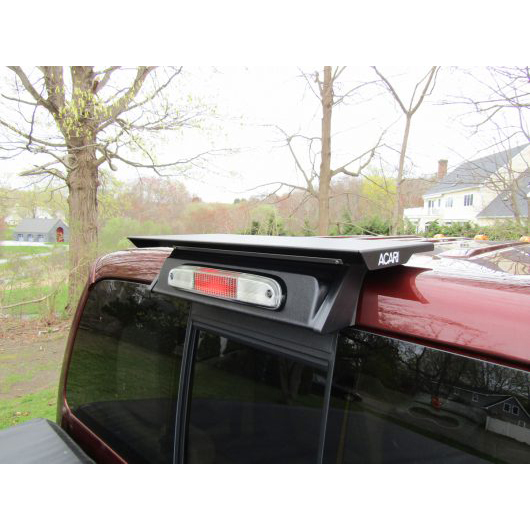 We offer this mount in a 22” LOW profile platform finished in a wrinkle black powder coating and is now available in either aluminum or steel versions! 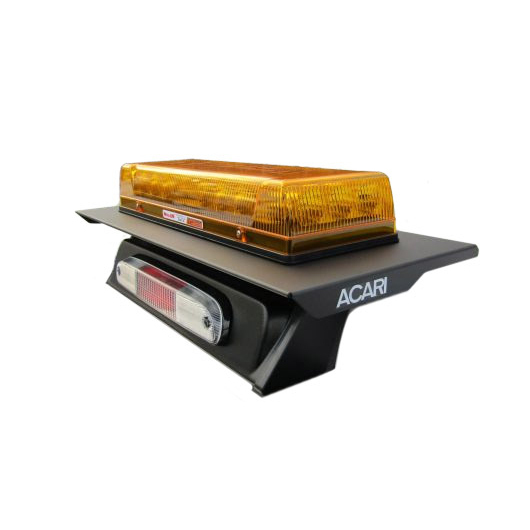 Whether you want to install one of our LED strobes, Mini LED Bar, or virtually anything else, this product is ideal for mounting without damage. 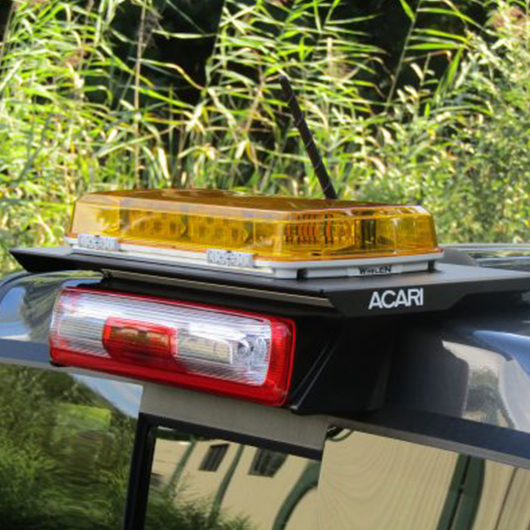 If you have any questions about this product, please email us at info@wickedwarnings.com.